In Chao Shan(Chao zhou, Shan Tou city) area, there is a unique brewing technique called Gong-fu steeping style. 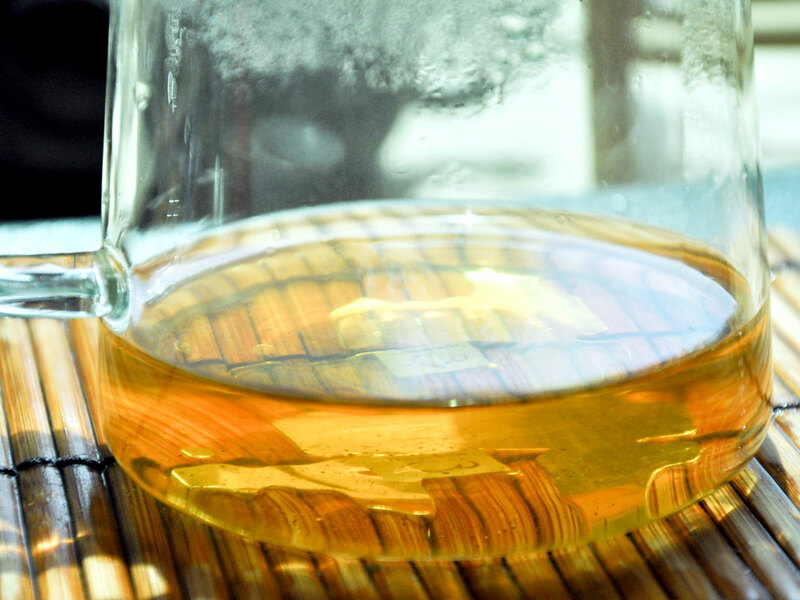 This traditional steeping style has a long history which could be traced to Qing Dynasty(1636—1911). This steeping method requires a higher ratio of tea leaves to the volume of water. Tea will be steeped repeatedly, each for a brief time with boiling water. The advantage is shortening the steeping time while extract concentrated flavors from tea leaves instantly. Shorter steeping minimizes the contact of tea leaves with hot water. Eventually tea leaves are not overheated and we can enjoy a very fresh and original flavor of tea from each infusion. 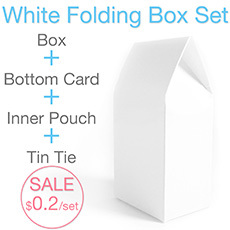 In addition, it is easier to control the thickness of tea soup. You could make the tea tastes either thicker and richer or lighter and sweeter with this steeping method. Since this method requires higher ratio of tea leaves, it is advisable to use smaller tea-wares so as to minimize the consumption of tea leaves. In Chao Zhou, most of people use a Gaiwan to brew tea. It is suitable to use the Gaiwan with a capacity volume of about 50-100ml. 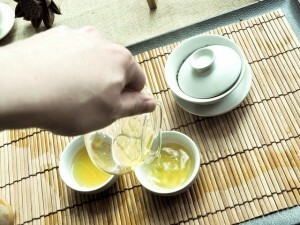 Since you can brew most of teas up to 10 - 20 times, a small Gaiwan is very ideal for self-drinking. Of course, you could use a larger 150-200ml Gaiwan and a serving pitcher to prepare tea for two or more people. Normally, the steeping time and water temperature depends on tea types. 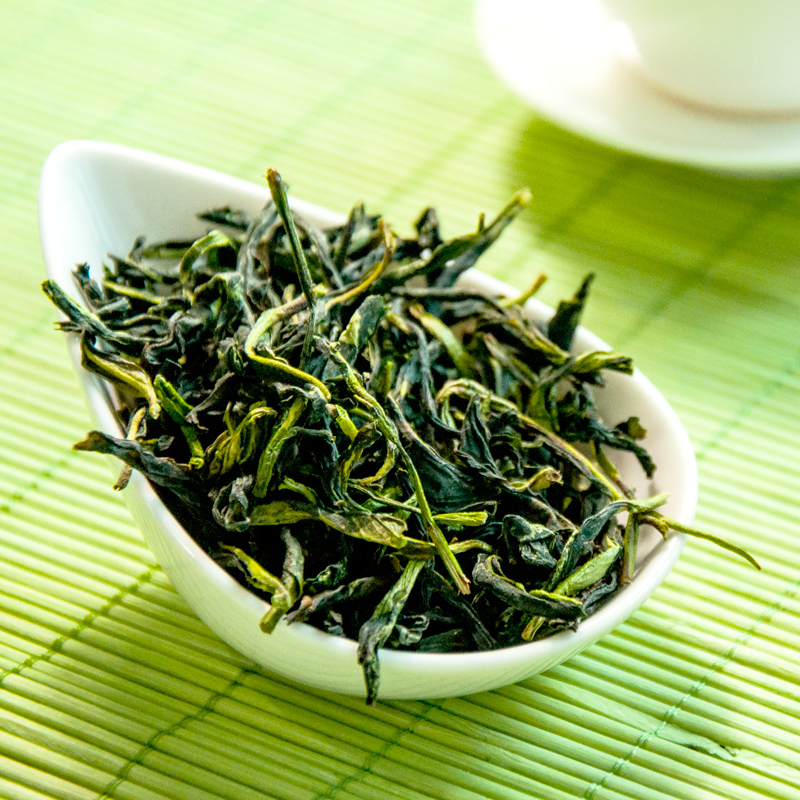 Tie Guan Yin, Dan Cong oolong teas are very popular to be steeped in Gong-fu style. Let's make it simple, two tea types with two steeping methods. Light or Moderate fired tea-Qing Xiang(Cleaning or Light Flavor)-Autumn Tea, Winter Tea(or Snow/Ice tea), and some Spring Tea. After 6 Shui-the sixth infusion, gradually increasing steeping time-20 secs, 25 secs,30 secs. Master Tips: Make sure the water just right before over boiled(small bubbles appears), high raise the kettle and fast steeping. Hold for about 5-10 seconds then pour out the tea soup. Put a strainer onto the serving pitcher and pour the tea soup into it from teapot. For 2-5 Shui-the second to fifth infusions the steeping time could be 15-20 seconds depends on your own taste. After 6 Shui-the sixth infusion, gradually increasing steeping time-30 secs, 35secs,40secs,50 secs etc. Master Tips: Make sure the water is over boiled(large bubbles appears) and always above 95℃, overflowing the Gaiwan and lingering steeping. 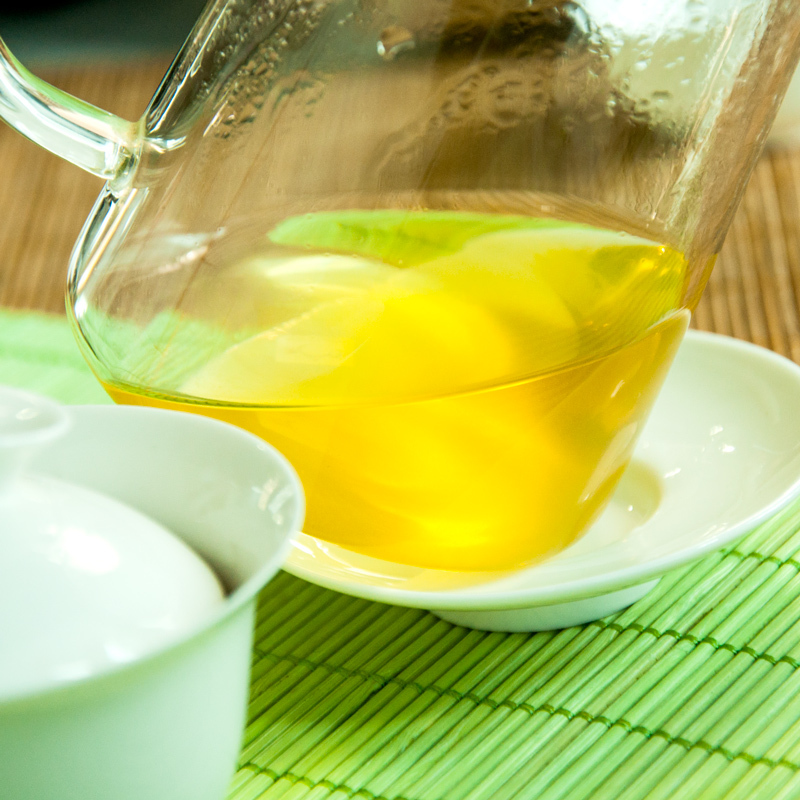 Standard oolong could be repeatedly steeped for 10-20 times. A premium oolong could be re-steeped for over 30 times by this Gong-fu Style.